Oil prices have surged after the decision by several Arab countries – Bahrain, Saudi Arabia, Egypt and the UAE – to sever ties with Qatar on terrorism and supply disruption concern; Brent crude is up 1.2% to more than $48. 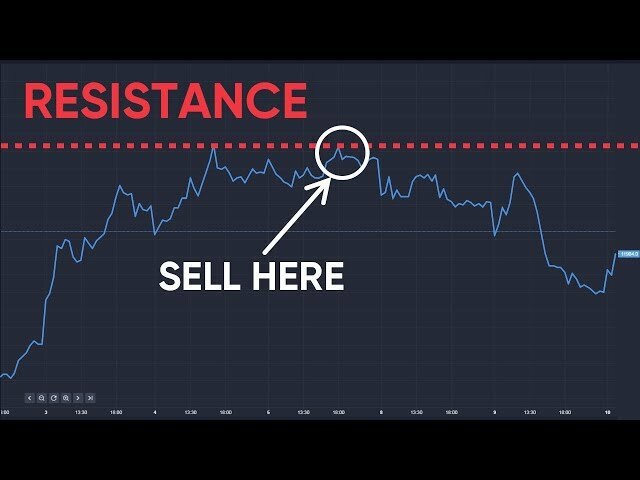 The oil community will be watching to see if Qatar decides to pull out of the OPEC production cutback agreement. Back in Europe a difficult week ahead with the UK election looming plus an ECB monetary policy meeting. With UK polls tightening a hung parliament result would cause huge market upset. The pound, buffed slightly about by Saturday’s London attacks, is at 1.2871. Euro momentum remains strong at around 1.1263 against the US dollar. All this means gold has been on the up, now at $1,282.80. Later this week, watch for the issue of executive pay: WPP has its AGM though a remuneration vote against Martin Sorrell is not expected. It looks likely Saudi Arabia will come to a decision soon about where its state energy company, Saudi Aramco, will list. New York and London have been vying for the flotation which promises to be the world’s biggest. But there is growing negativity towards New York. “The company is very conservative,” the FT quotes one source worried about the potential for legal action of a US listing. “It would be reckless to list in New York when advised so strongly against it.” US data disclosure on oil reserves is rigorous. East European airline specialist Wizz Air claims passenger numbers are up 22% in May with the load factor hiked by 1.0 ppts to 91%. Passenger numbers for May climbed to 2,400,846 compared to 1,964,088 in May 2016. The load factor rises to 91.1% from 90.1%. 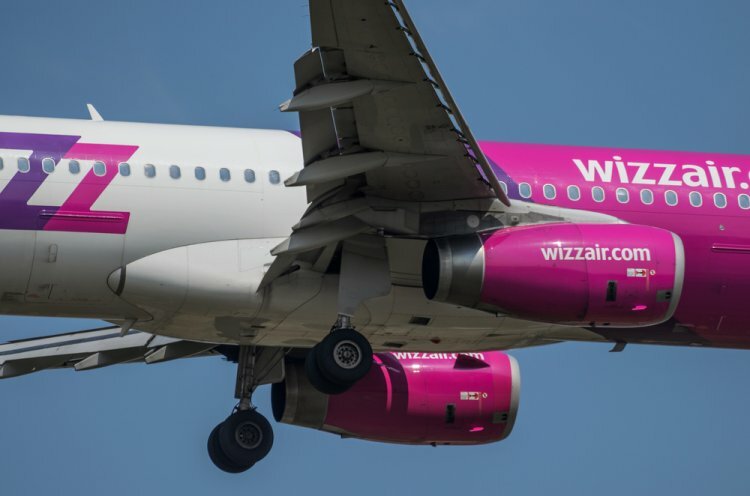 Shares in Wizz Air (this morning £22.63) have climbed almost 29% in the last month however HSBC has re-stated its Reduce rating on the stock. Wizz opens a Luton base this month. The Budapest-based operator has been confident about its post-Brexit strategy; in the last year it has commenced more than 110 new routes and claims it remains on target to carry close to 30m passengers annually. 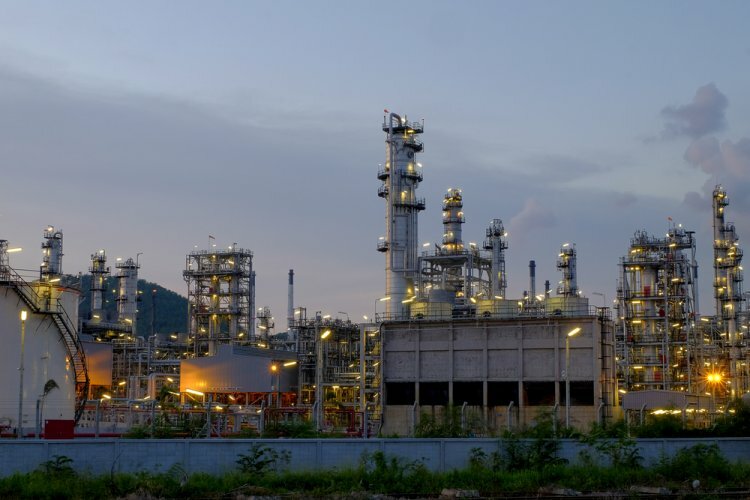 Lastly, industrial services provider Cape says it has secured a new contract with JKC Australia LNG Pty Lt plus two new UK North Sea contracts from BP. The BP contracts are thought to be worth around £150m over a period of three years. The Group continues to trade strongly it claims. “Full year performance for 2017 will be materially ahead of its previous expectations.” Half year numbers for Cape emerge 2 July. Breaking news: Etihad Airways has cancelled Qatar flights. Meanwhile Qatar's stock market has slumped almost 6% on the news of several Arab countries severing ties with Qatar.